From time to time party wall surveyors will come across the situation where notifiable party wall works have been commenced by a building owner, either without a notice being served at all, or where a notice has been served, but neither an award, nor consent to the works has been obtained. How can such situations be approached constructively? The courts have been largely and perhaps unsurprisingly unsympathetic to building owners in such circumstances. In both Woodhouse v Consolidated Property Corporation  1 EGLR 174 and Louis v Sadiq  1 EGLR 136, the Court of Appeal made it clear that, if notifiable works are carried out without the party wall process having been properly engaged, those works are unlawful and the building owner will be liable to the adjoining owner at common law in respect of any loss or damage caused by the works. More importantly for party wall surveyors perhaps, the Court also held that party wall surveyors have no jurisdiction to determine remedies, including compensation/damages, in respect of periods prior to the Act being properly invoked. The waters might be said to have been muddied somewhat by the case of Rodrigues v Sokal  EWHC 2005 TCC, where HHJ Toulmin held that the parties were bound by a third surveyor’s award which had determined that no damage had been caused by notifiable works carried out both before and after notice under the Act had been served. (5) Liability for damage caused by notifiable works after service of a party wall notice is within the jurisdiction of the surveyors under section 7(2). In passing, I would note that the decision in Rodrigues v Sokal, in so far as it concludes that the third surveyor did have jurisdiction to determine an issue relating to pre-notice damage, is decidedly questionable. 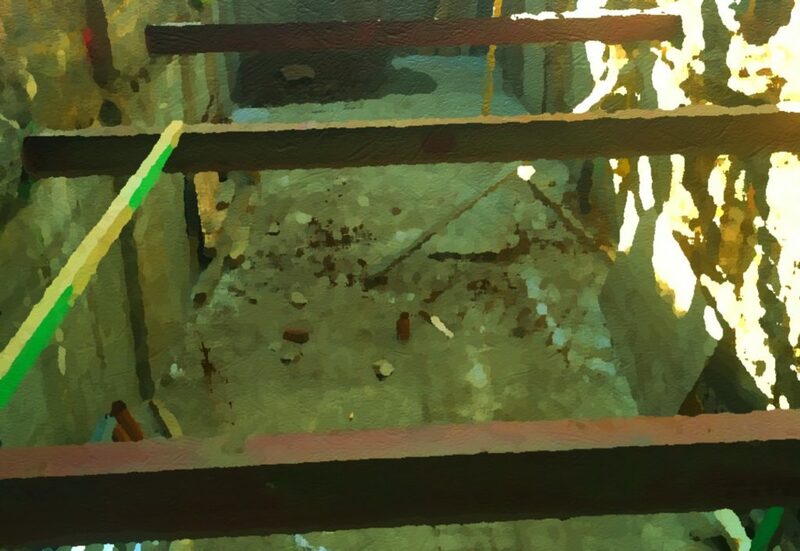 Practitioners would be well-advised to assume that the alleged consequences of any notifiable works carried out prior to notice being served are outside the jurisdiction of the party wall surveyors appointed after a subsequent notice has in fact been served. In any event we are left with the tricky question of what to do in relation to damage alleged to have been or in fact caused by notifiable works prior to service of a notice. In most cases it would undoubtedly be better for both building owner and adjoining owner if any dispute about the fact and quantum of such damage is resolved by building surveyors rather than lawyers and judges. Better, because such resolution should be much faster and cheaper if one can keep lawyers and judges out of the way. But if the Act does not give surveyors jurisdiction to deal with such matters, how can they be given such jurisdiction? Undoubtedly the simplest and most effective method is by agreement between the building owner and adjoining owner. Such an agreement does not give the surveyors jurisdiction under the Act per se, but, if properly drafted, takes effect as an arbitration agreement between the parties, and gives the surveyors jurisdiction to deal with the issue of pre-Act damage as if a notice had been served under the Act. At the request of a number of party wall surveyors, and with the proviso that my draft agreement will not necessarily meet parties’ requirements in all cases – the usual proviso about seeking appropriate legal advice applying – I have prepared and published on my chambers’ web-site a draft agreement between building owner and adjoining owner to address this issue.